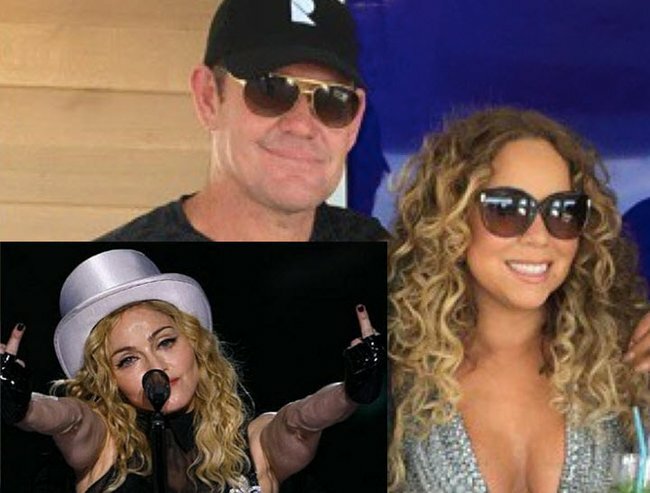 James Packer wants you to know Mariah Carey is heaps better than Madonna. 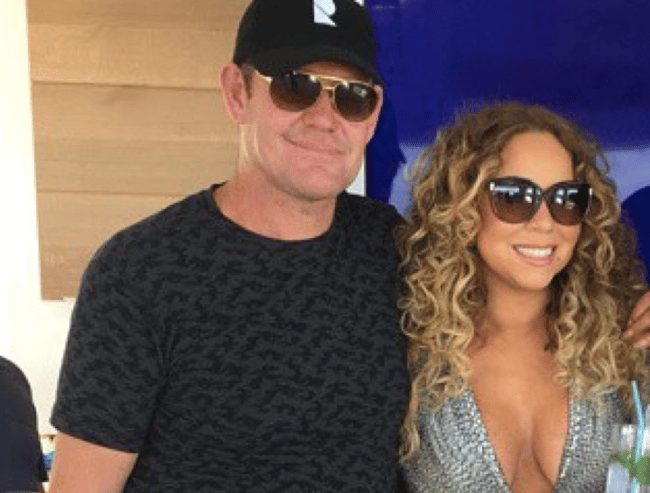 James Packer has been swotting up on Mariah Carey. 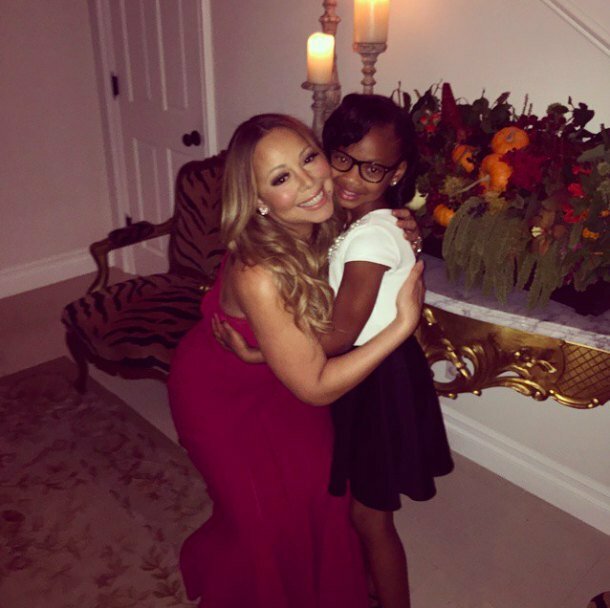 Music aficionado James Packer wants you to know that his girlfriend Mariah Carey is a “genius”. He clearly hasn’t seen Glitter. 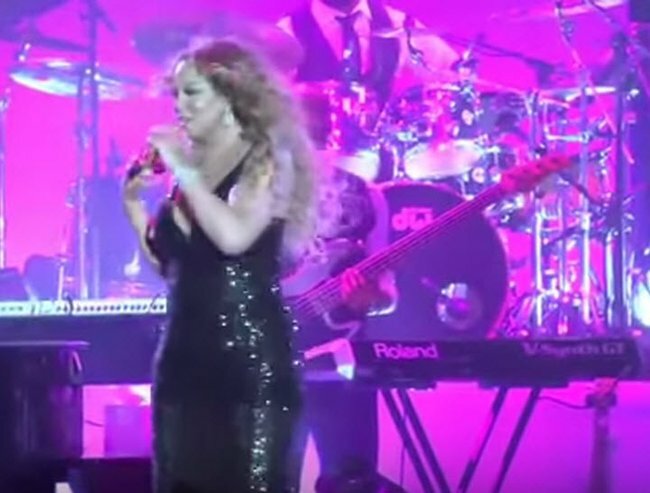 “She’s a genius and has had more number-one singles than any other artist… I mean, 18 number-one hits, that is just so incredible,” he gushed to News Corp.
A “genius” in action: Mariah Carey performs in Tel Aviv. Packer is faithfully traipsing around the world as part of Carey’s entourage, most recent stop: Israel. Carey performed in Tel Aviv for her first Israel show on Tuesday and according to her boyfriend, she killed it. “Yes, yes, yes, I loved it and it was a magic night,” said the completely impartial billionaire. 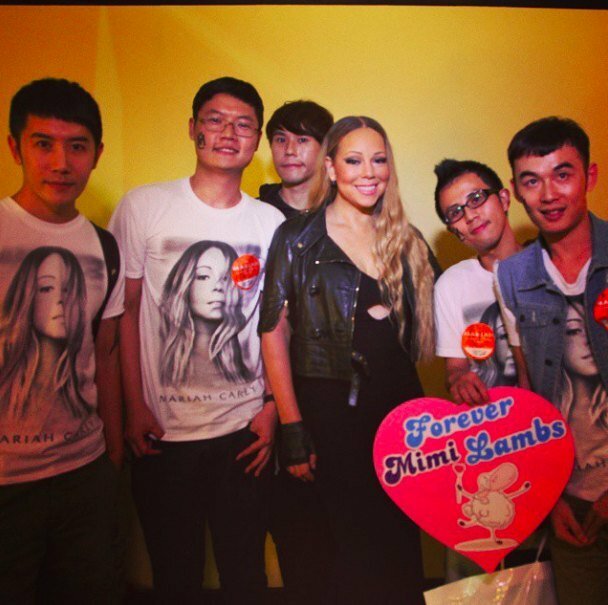 James Packer with the best singer in the world ever Mariah Carey. A picture of Carey in the foreground and an ecstatic Packer watching her adoringly from offstage seems to support this statement. He’s just about at the Tom-Cruise-couch-jumping stage. We would recommend he lets it all simmer down a little before undertaking any more interviews. Carey, Packer and a bunch of other people. 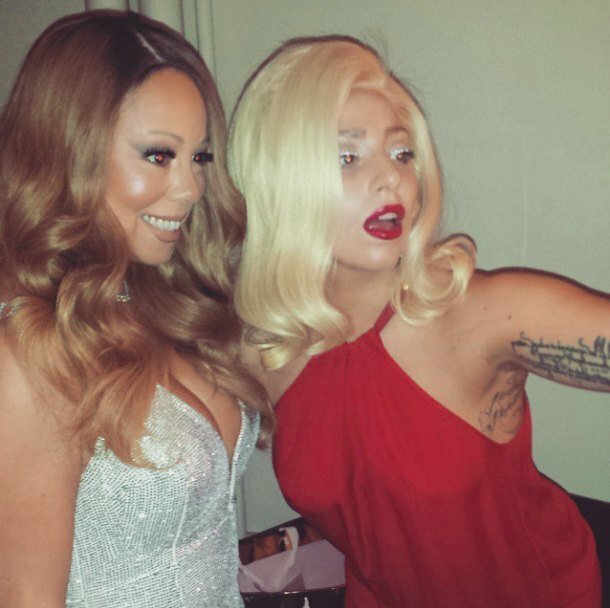 Also, James Packer reckons Mariah Carey is heaps better than Madonna, which is such a coincidence because Mariah Carey is also of that belief. See the evidence… Post continues after video. “I mean who else is there? There is Barbra Streisand, Whitney Houston and Mariah Carey. Not Madonna. 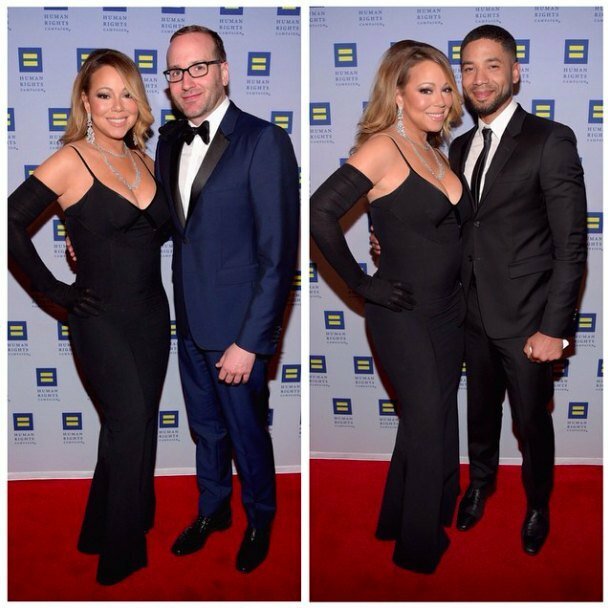 Just Streisand, Houston and Mariah. 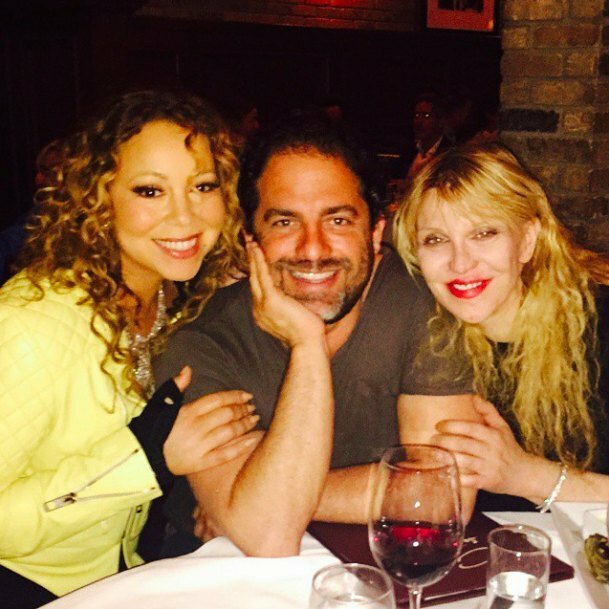 I mean I’m not saying there is anything wrong with Madonna or Madonna’s music but those three can sing five octaves. 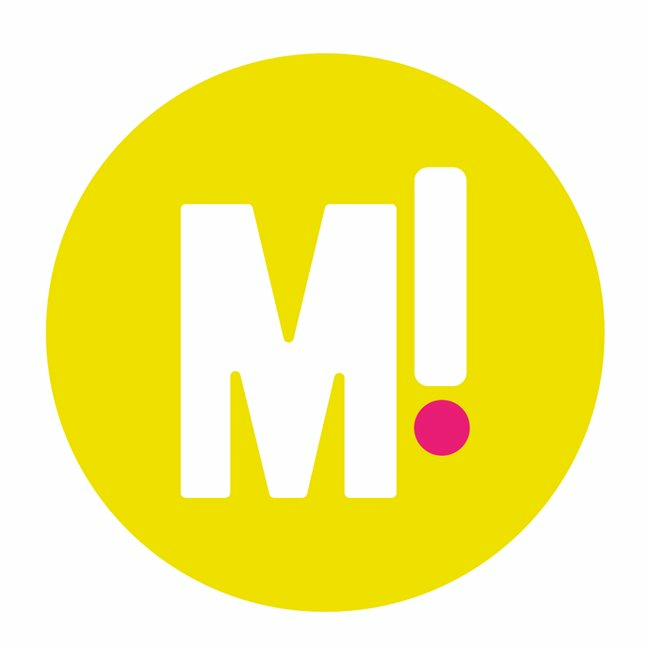 Madonna can’t,” said the suddenly-knowledgeable-about-octaves billionaire. He is firmly lodged in the “honeymoon” phase of his relationship with Carey. You can practically smell the dopamine flooding his brain. OK, James. Chill. Everybody knows your girlfriend is a great singer. Just try to play it a little bit cool, eh? More on the greatest love story of our generation? 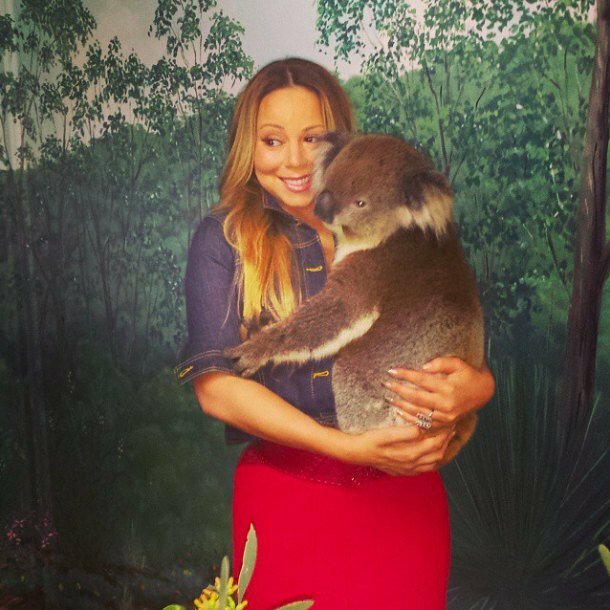 Mariah Carey just dedicated her most famous song to James Packer. MARACKER IS HAPPENING! 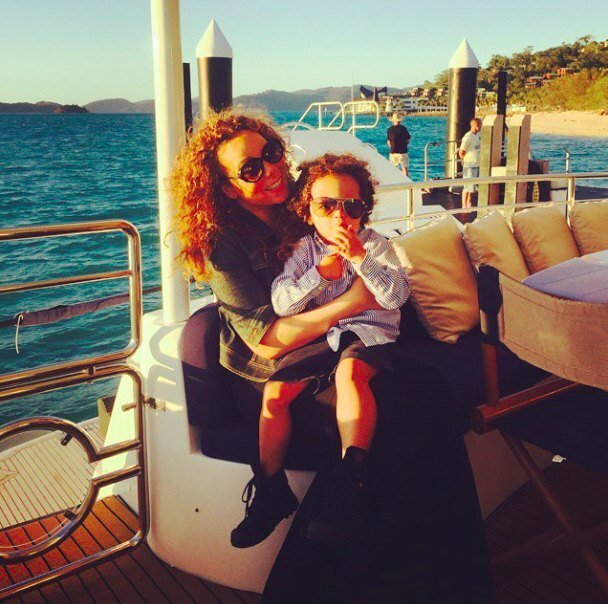 Mariah Carey has a surprising new beau. And he’s Australian. 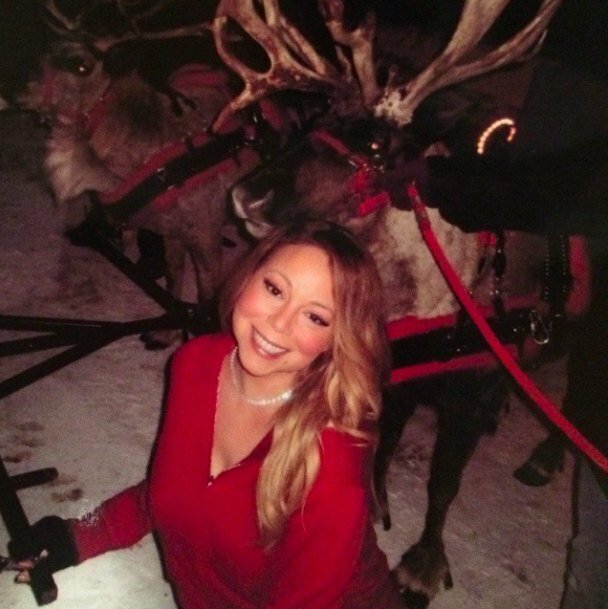 Mariah Carey needs a Hero.